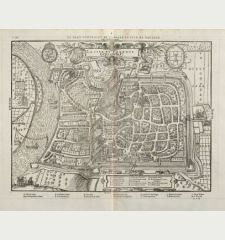 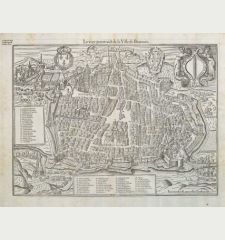 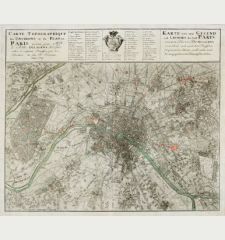 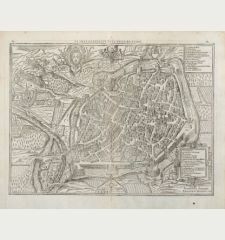 Old coloured map of Strasbourg. 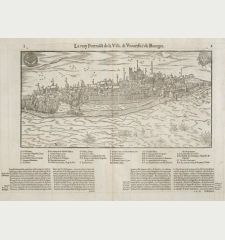 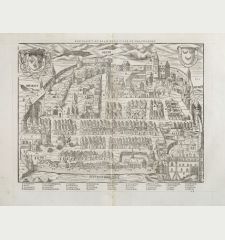 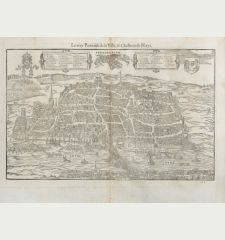 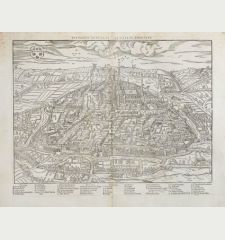 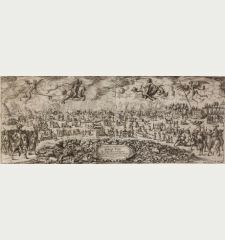 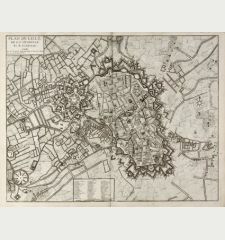 Printed in Antwerp circa 1590. 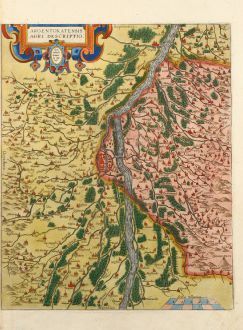 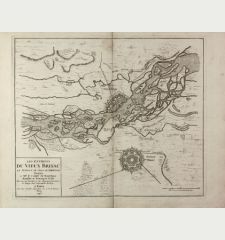 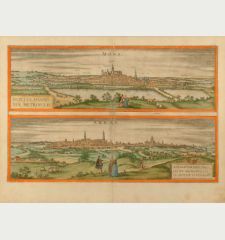 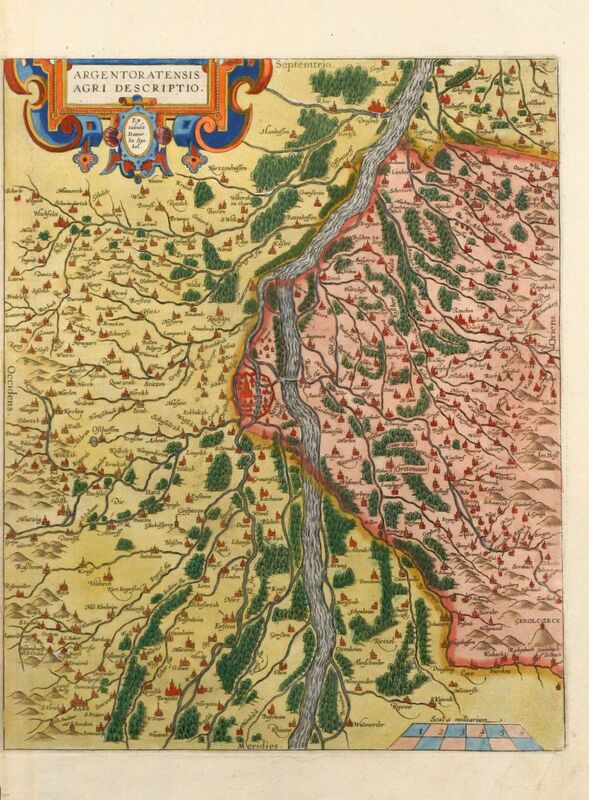 Beautiful original old coloured map of the Rhine river around Strasbourg by Abraham Ortelius. 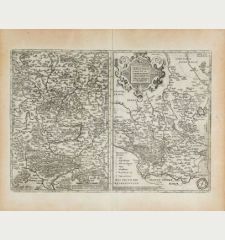 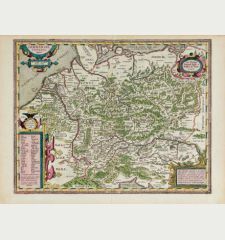 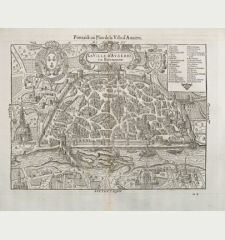 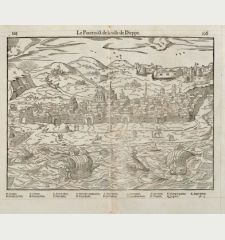 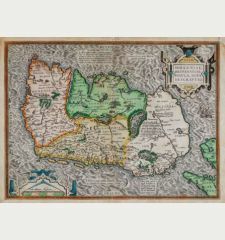 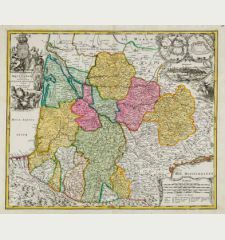 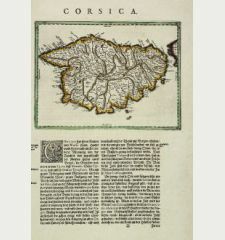 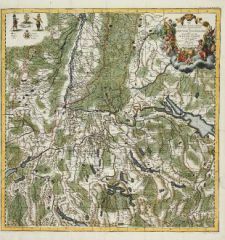 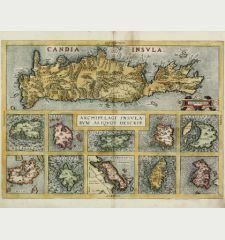 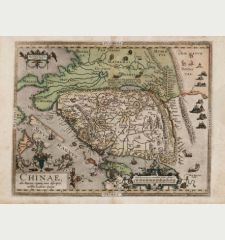 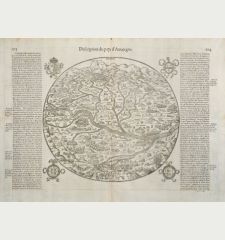 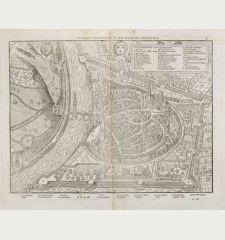 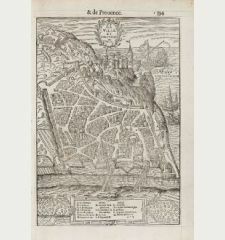 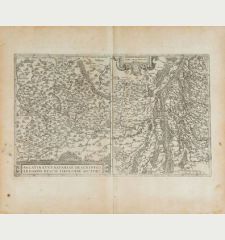 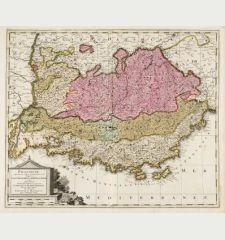 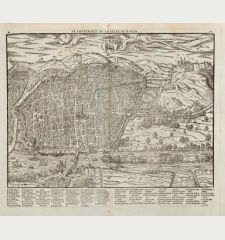 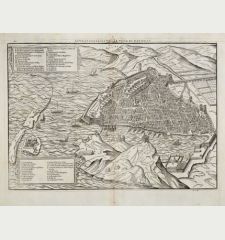 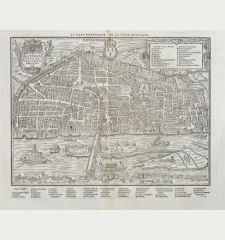 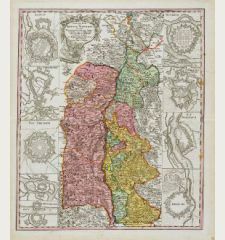 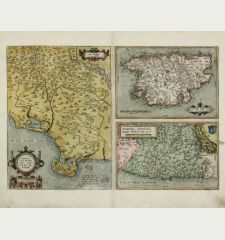 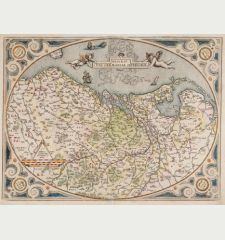 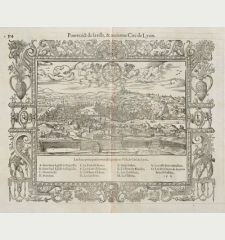 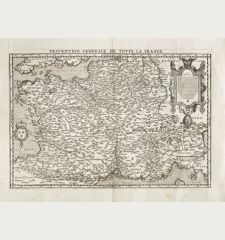 The map is based on the 1576 three sheet Elsas map by Daniel Specklin (Meurer p. 243-244). 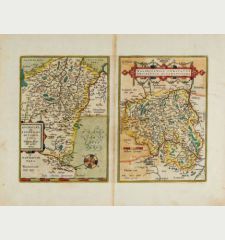 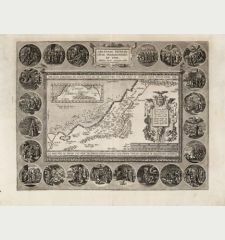 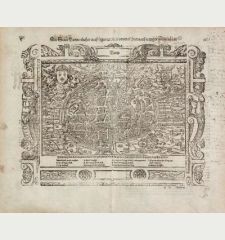 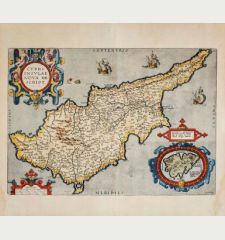 Abraham Ortelius: Argentoratensis agri descriptio.